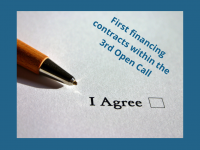 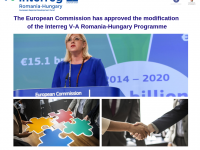 The Interreg V-A Romania-Hungary Programme announces the signing, by the Ministry of Regional Development and Public Administration in Romania as Managing Authority, of the first 6 financing contracts, selected in the frame of the 3nd Open Call. 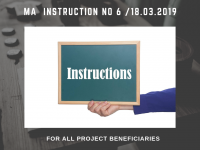 The Managing Authority of the Programme issued Instruction 6 / March 18, 2019, regarding project changes before the submittal of a modification request. 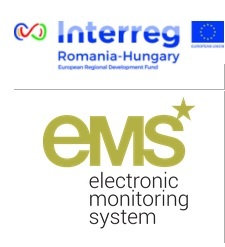 The Interreg V-A Romania-Hungary Programme announces the signing, by the Ministry of Regional Development and Public Administration in Romania as Managing Authority, of 3 new financing contracts, for the projects selected in the frame of the 2nd Open Call. 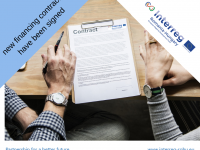 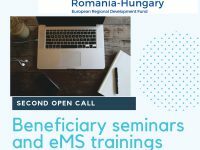 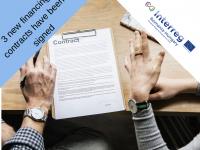 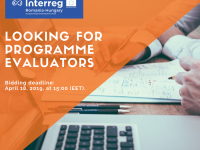 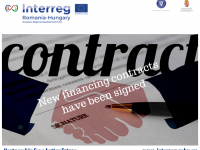 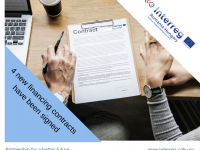 The Interreg V-A Romania-Hungary Programme announces the signing, by the Ministry of Regional Development and Public Administration in Romania as Managing Authority, of 3 new financing contracts, selected in the frame of the 2nd Open Call.